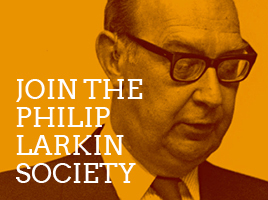 Since The Philip Larkin Society was founded in 1995, ten years after the poet’s death, it has become a national and international focus for lovers of his writings. 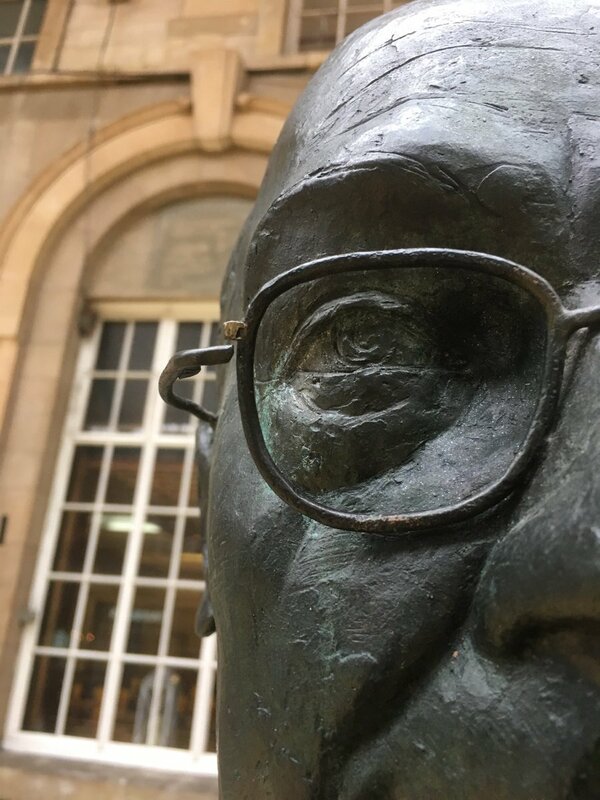 Its programme of events provides a forum for the discussion of all aspects of his work: as poet, novelist, jazz critic and librarian. 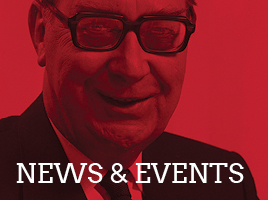 Its lively, illustrated newsletter, About Larkin, mingles reviews and commentaries on the Society’s activities with articles of a more substantial literary nature.